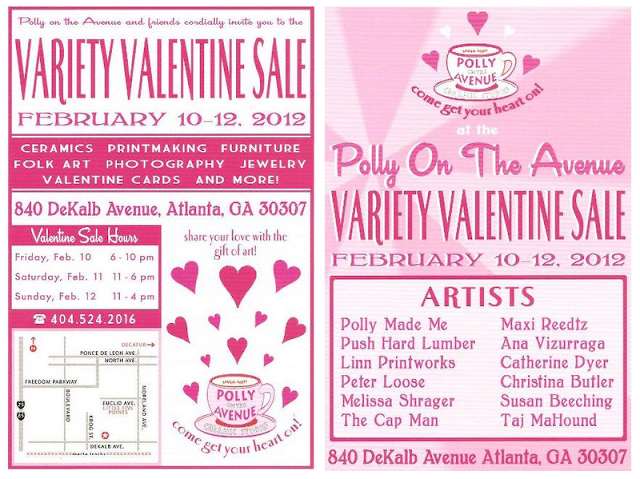 Local Atlanta ceramicist Polly the Potter is hosting her annual Variety Valentine Sale, tonight 2/10 - Sunday 2/12. 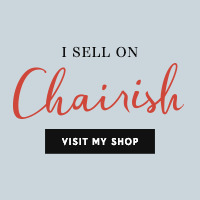 Polly will be featuring her latest designs available for purchase, as well as being joined by her artisan friends showcasing their handcrafted wares. I first spotted Polly's decorative ceramic table top accessories at the original Flying Biscuit Cafe in Candler Park back in 1997. 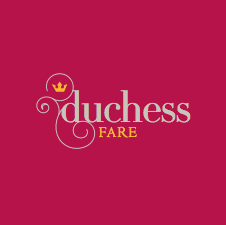 You can't miss her signature designs, full of bright color & patterned details. We attended Polly's Holiday Show in December and purchased one of her salt holder bowls, perfect to have nearby for easy seasoning when cooking.